People! It’s almost summer! That time of the year when warm summer rays shine upon your skin and children drive you crazy all summer long run and play happily in the backyard. No but really, I LOVE summer. 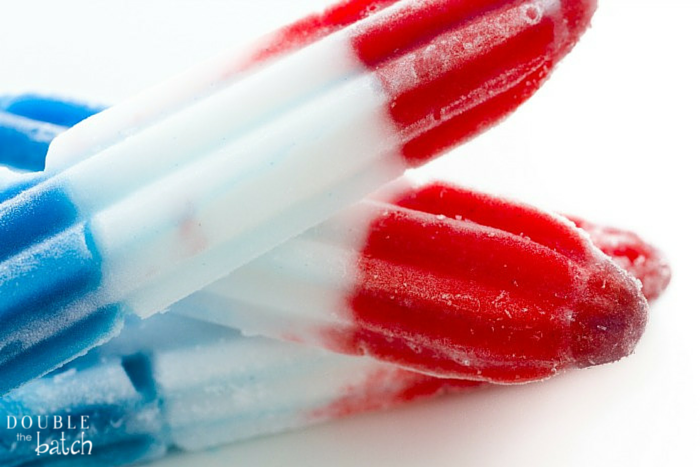 If you on summers past, you may have memories of perusing the frozen section of the grocery store and throwing all kinds of frozen treats into your cart. Well my friends, that was last summer. This summer, things are different. You are going to make homemade popsicles this year! Why? Because they are super easy to make, they give your children something to do, and they are friendlier on the wallet. SCORE! Now don’t feel like you HAVE to have these molds to be super awesome. You could just use plastic cups and popsicle sticks and I’m sure your kids will love you just the same. 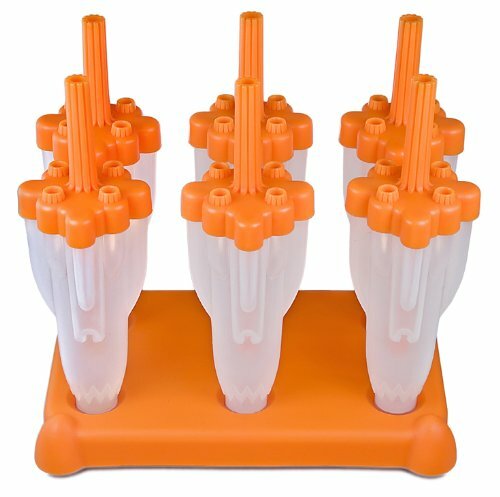 Pour your blue liquid into the top of the popsicle mold and put into the freezer for an hour, or until it starts to set up, but before it gets hard. Then add your White and repeat, followed by blue! 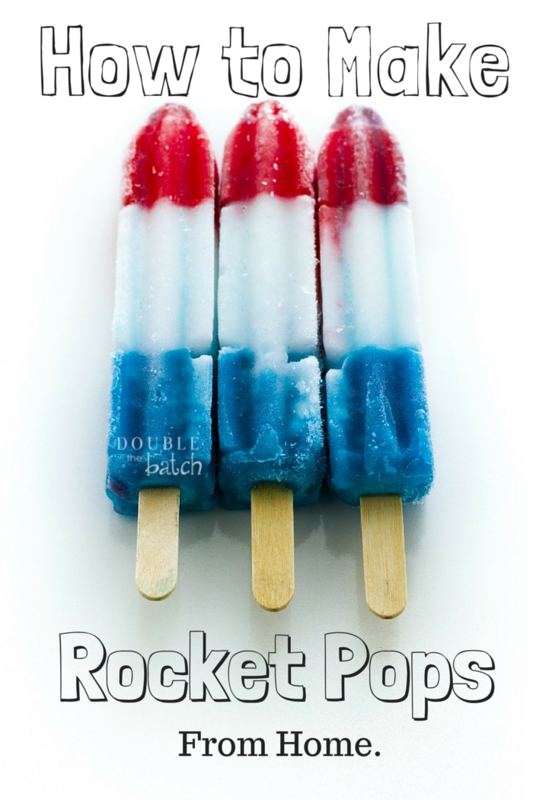 Unless you can find a perfectly blue 100% natural juice, the blue part of your popsicle is going to be a blue-ish purple. But I don’t know one kid that will care. Unless of course you pick a juice that tastes gross, then they will care. Here are some ideas for your different colors: blueberry puree, strawberry/raspberry puree, and vanilla greek yogurt mixed with 2 tablespoons half and half or whole milk. You can add sugar to the purees to make them sweeter. You can also just get the NAKED brand smoothies and just use those! The flavors Blue Machine and Red Machine will probably work great (again, the blue will be slightly purplish).